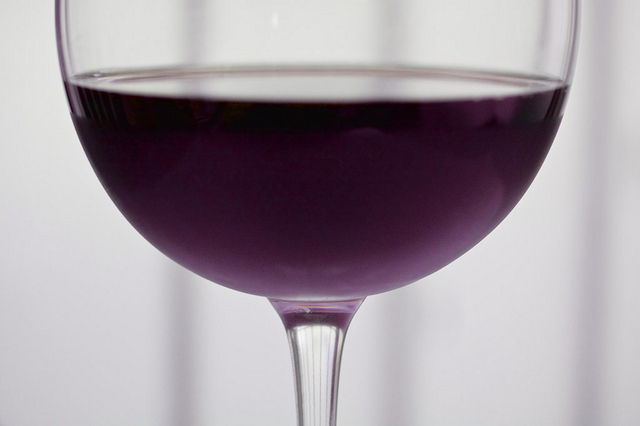 Science Shows Red Wine Burns Fat! A new study from Oregon State University found that drinking red wine or grape juice can help overweight people burn fat easier. The study found that a chemical found in grapes, called ellagic acid, helped to dramatically slow the growth of existing fat cells and the formation of new ones. It also boosted the metabolism of fatty acids in the liver. In the study, mice were fed fatty foods for a period of time. This led to the same types of dietary problems that obese men and women face today such as high blood sugar. The now chubby mice were then given extracts of grapes to help counter these problems. The extracts worked like magic to lower blood sugar and lowered the accumulation of fat in the livers. Important to note that this is not a miracle weight-loss drug. “These plant chemicals are not a weight-loss miracle”, cautions scientist Neil Shay. “We didn’t find, and we didn’t expect to, that these compounds would improve body weight.” However, having a healthy liver will help your overall health. The mice were given the equivalent of 1.5 cups of grapes per day. There are 6 cups of grapes in a glass of wine. This is equal to a quarter of a glass of wine per day.